Charming Colonial, 8-Stall Morton Horse Barn (104' x 36'), 2 Corrals, 2 Haylofts on 68.45 acres. Move-in Ready Condition 4 BR, 2 BA, updated kitchen with granite countertops, vaulted ceiling, old barn wood planked floors, updated mechanicals. Hearthstone wood stove for efficient heating and attached 2-car garage. 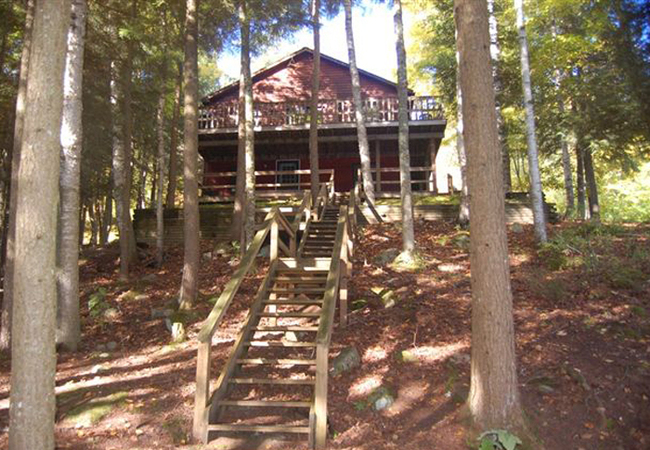 Wooded acreage has awesome trails to ride horses, hike, bike, ATV with fall and winter views of the High Peaks. 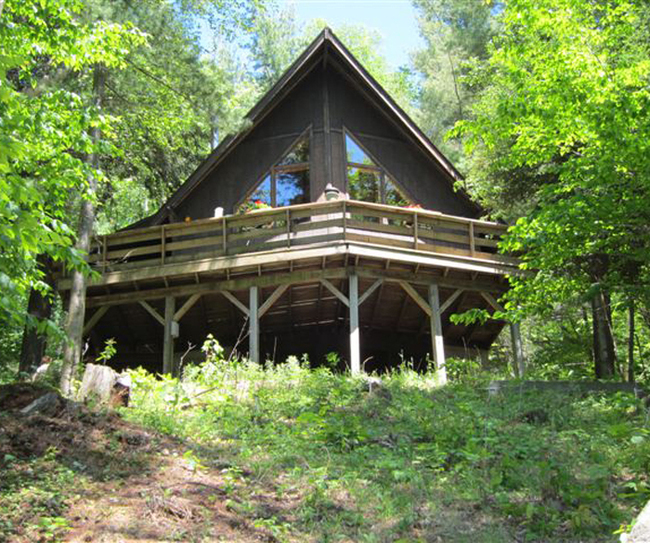 Located in the Heart of the Adirondack Park (Town of Newcomb -- low taxes and wonderful community!). Close to Gore Mountain Ski Resort. Bed & Breakfast history (prior owners). Come place your heart here and make special memories along with your equine friends. Multi-Family house is well-maintained and all 3 apartments are consistently occupied. Good opportunity to make an investment or retire here with rental income. Great location - short walk to stores, doctor office, restaurants, sandy beach on 14-mile Long Lake. Parking spaces in rear of house. Upgraded energy efficiency in 2015 includes new windows and spray foam insulation on basement walls. Private and wooded 6.4 acre building parcel on cul-de-sac road. septic system approved design and perc tested. Survey. APA approved. Town municipal water; electric available (hook-up). Quiet area and beautiful lot to build your dream home. Only 6 lots are on Grange Park Way, 2 are left! 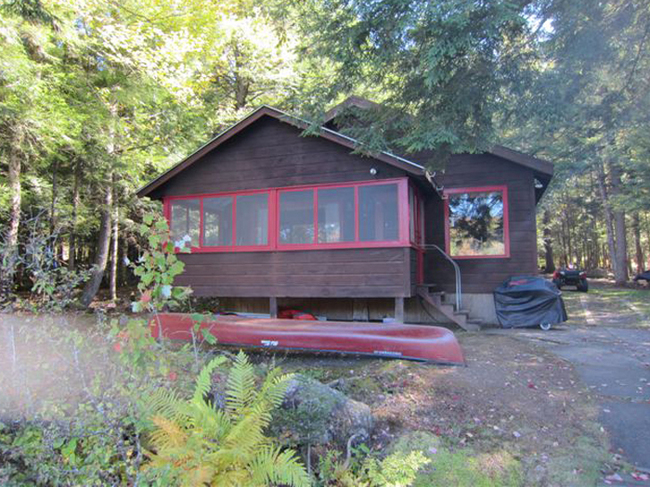 Easy access to snowmobile, hiking and cross-country trails; ONLY 20 miles to SKI BIG TUPPER!, minutes to 14-mile long Long Lake, the town, restaurants and more. Loon Haven on Long Lake Welcome to "Loon Haven" nestled on the western shore of 14-mile Long Lake, the most pristine lake in the Adirondack Park. Come and stay in our home and relax and enjoy by taking in all of the beauty and splendor that Loon Haven has to offer. Enjoy boating, canoeing, swimming, fishing, hiking, and more. Just kick back and relax on our dock and take in one of the most spectacular views of Long Lake, and the surrounding mountains. Our Location is ideal, as we are located just a short drive from the village of Long Lake. There you can dine at the historic Adirondack Hotel, do some gift shopping, grab an ice cream at the popular Custards Ice Cream stand. 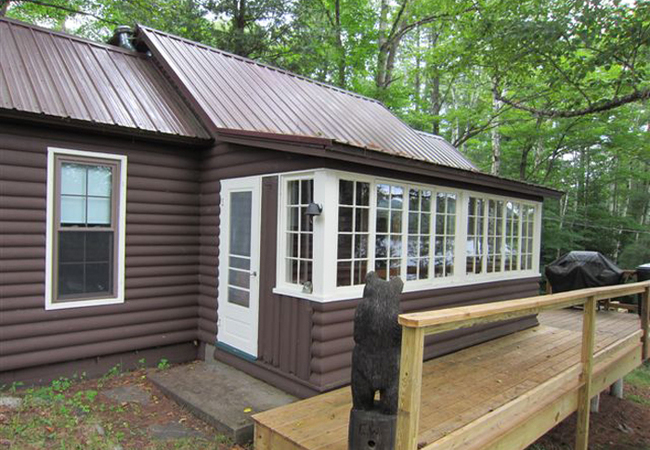 Everything you could ever want for an ideal Adirondack getaway is right here at Loon Haven. Please click on the "more details "i" icon for availability. See www.mylonglake.com for current activities or www.facebook.com/mylonglake. Visit town hall for brochures and monthly activity schedule, next to Custards Ice cream Stand - park in the back lot. Long Lake has lots of restaurants/bars, a general grocery/gift store, Hoss' Country Store, Helm's Seaplane tours and plenty more! Rent canoes, kayaks from Raquette River Outfitters (518) 624-2360. Motor boats can be rented from Long Lake Marina (518) 624-2266. $1,250 per week. 2 or 3 bedrooms; 2 bathrooms, occupants 6, sleep 6 Check in: 3:00 p.m. Check out: 10:00 a.m.